Design Village | Stay Stylish and Glamour with Focus Point Eyewear! 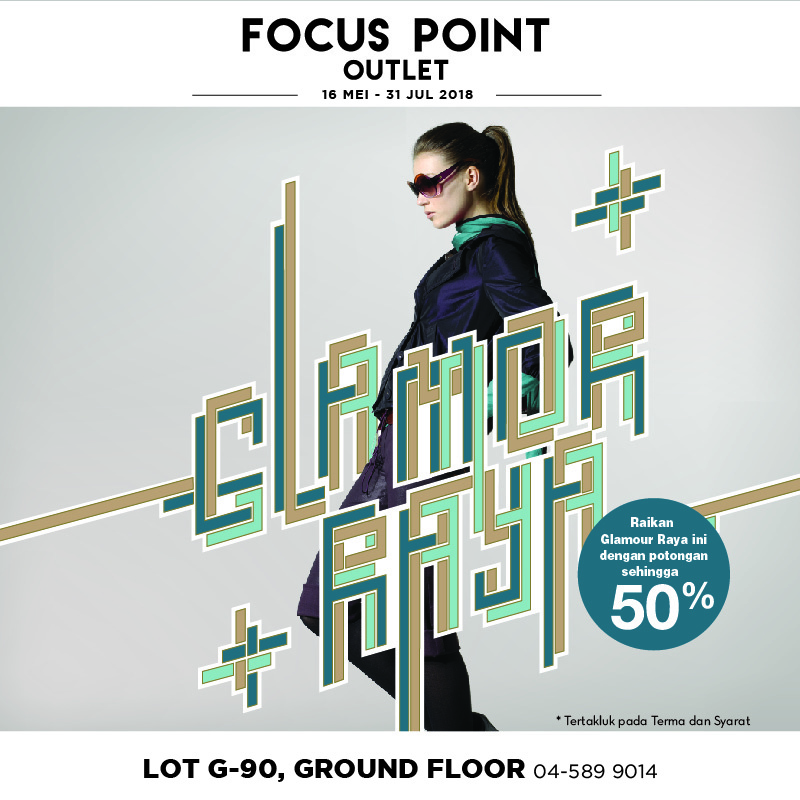 15 Jul Stay Stylish and Glamour with Focus Point Eyewear! Visit them today for discounts up to 50% off!